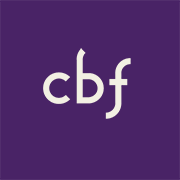 Our understanding of Baptist faith and practice is expressed by our emphasis on freedom in biblical interpretation and congregational governance, the participation of women and men in all aspects of church leadership and Christian ministry, and religious liberty for all people. Soul Freedom — We believe in the priesthood of all believers and affirm the freedom and responsibility of every person to relate directly to God without the imposition of creed or the control of clergy or government. Church Freedom —We believe in the autonomy of every local church. We believe Baptist churches are free, under the Lordship of Christ, to determine their membership and leadership, to order their worship and work, to ordain whomever they perceive as gifted for ministry, and to participate as they deem appropriate in the larger body of Christ. Religious Freedom — We believe in the freedom of religion, freedom for religion, and freedom from religion. We support the separation of church and state.  Across CBF, Cooperative Baptists are partnering to renew God's world. God calls us and equips us to spread the hope of Jesus Christ to the least evangelized, most marginalized people on earth. Whether we're feeding the hungry, lifting up the voiceless, digging for water or helping families get back on their feet after a disaster, we and those with whom we minister experience renewal. Meet six Cooperative Baptists who are impacting God's world locally and globally.